For a online store as www.hecmo.com, the MailKitchen statistics system is essential. The new features are very useful and easy to use - it takes only few minutes to create a stylish A/B and test it. 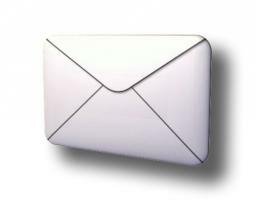 To sum it up – MailKitchen super charges our email marketing efforts. It's easy to use and simple to put together really nice-looking emails. Customer service is superb. They're always helpful and [pi to answer any questions - even silly ones. MailKitchen has helped us go from 1,000 to 100,000 subscribers, whilst maintaining the same level of service.